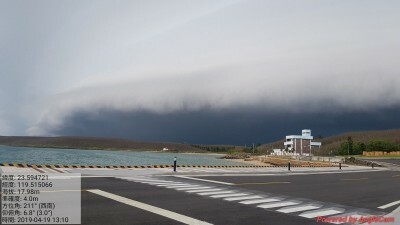 Coast guard personnel yesterday confiscated raw pork from a Chinese ship in the nation’s contiguous zone near Penghu County, officials said. 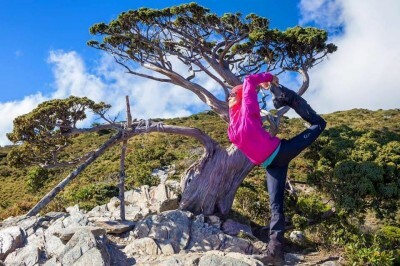 The oil supply vessel was detected in waters about 20 nautical miles （37km） southwest of the county’s Cimei Township （七美） and increased speed after a coast guard patrol broadcast several warnings, the Coast Guard Administration said in a news release. 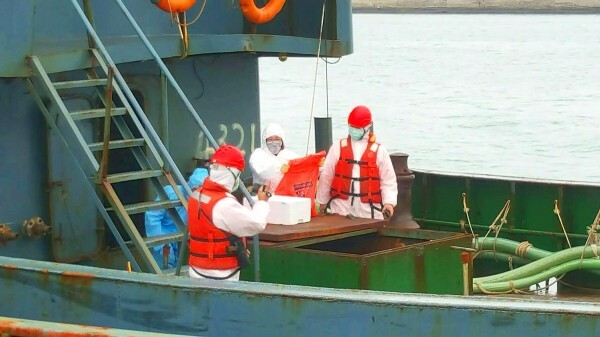 Coast guard personnel intercepted and boarded the ship, finding 10kg of raw pork packed in its onboard refrigerator, Fleet Branch official Chan Wen-chung （詹文中） said by telephone, adding that the ship’s crew claimed the pork was for their own consumption. 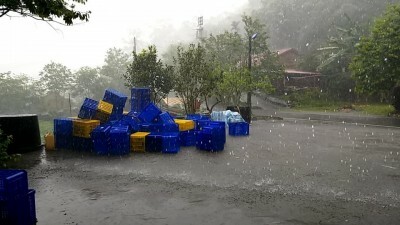 The pork was transferred to Council of Agriculture （COA） officials for disposal, and the coast guard took the six crew members to Magong City （馬公） for further questioning to determine whether they contravened the Act Governing Relations Between the People of the Taiwan Area and the Mainland Area （臺灣地區與大陸地區人民關係條例）, Chan added. 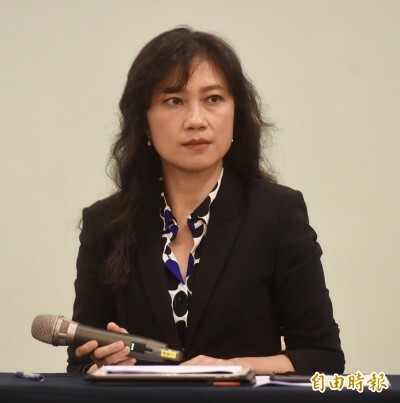 COA Deputy Minister Huang Chin-cheng （黃金城） said that samples of the pork would be tested for African swine fever, while the remainder would be destroyed. The crew might not be fined for storing the pork, even if the samples tested positive for the disease, as that they were not attempting to smuggle the pork into Taiwan, he said. 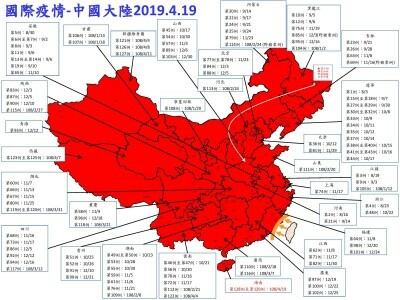 Since China reported its first infection of African swine fever in early August last year, the disease has spread to 23 provinces and regions, with a total of 104 cases reported as of Wednesday last week, although no new cases have been reported since then, council data showed. China might have stopped reporting new infections to the World Organization for Animal Health, because it has been unable to keep the disease from spreading, Huang said. The interval between new confirmations of infected pork products seized at customs has decreased from 64 days initially to less than a week, indicating that the disease is spreading unabated in China, he said. As of yesterday, 12 seized pork products from China had tested positive for the disease, with the latest two, which were pork sausage products, confirmed on Thursday last week, council data showed. 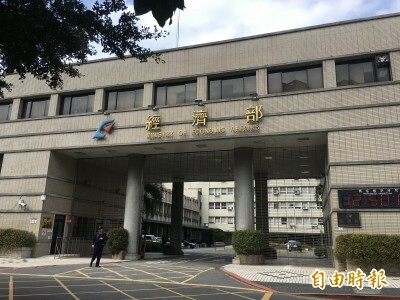 To bolster quarantine checks at customs, the council is seeking funds from the Executive Yuan’s reserve budget of NT$500 million （US$16.2 million） to increase the number of sniffer dogs and X-ray scanners, but review of the proposed budget has been delayed due to a Cabinet reshuffle, Huang said, adding that he hopes the proposal will be approved soon.